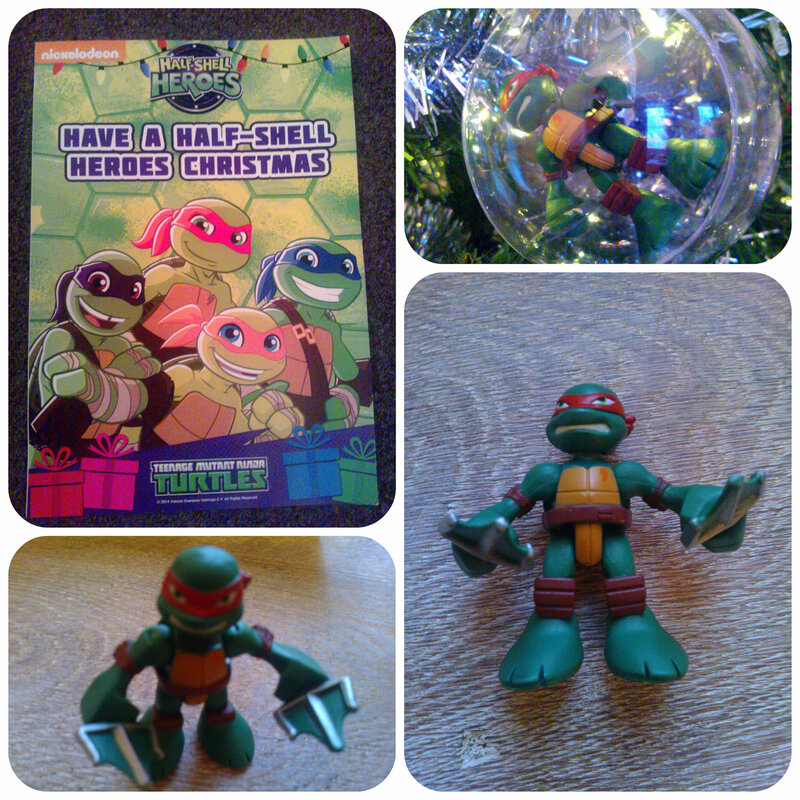 This entry was posted in Reviews and tagged figures, half shell heroes, turtles by Fiona Martin. Bookmark the permalink. They are so cute! Great for stocking fillers!